← Happy Birthday to the Hubs! 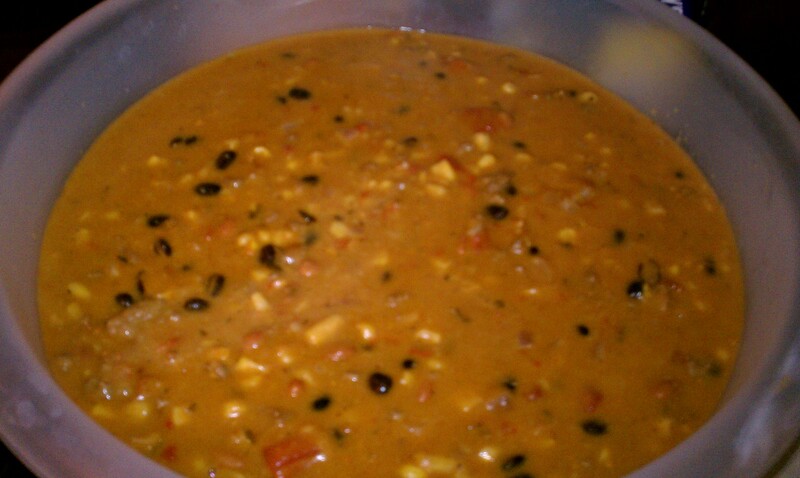 Taco Soup was the culinary delight I prepared for our Christmas Luncheon. It’s so simple to make and tasty too! 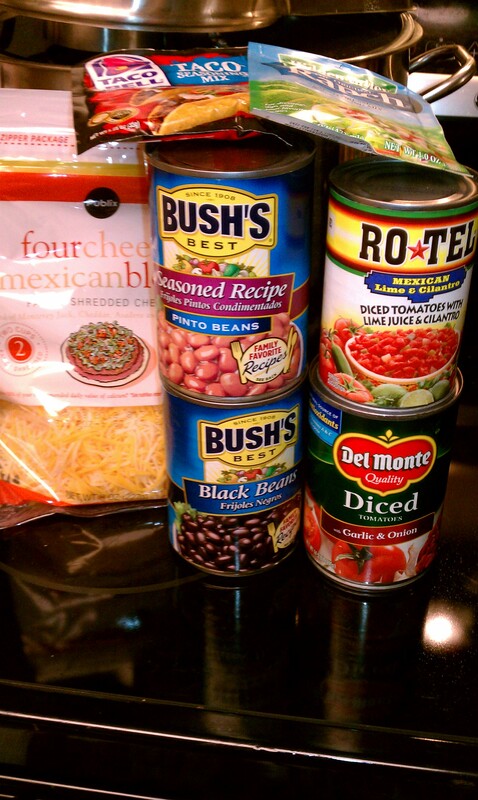 It received rave reviews and the crock pot was empty! 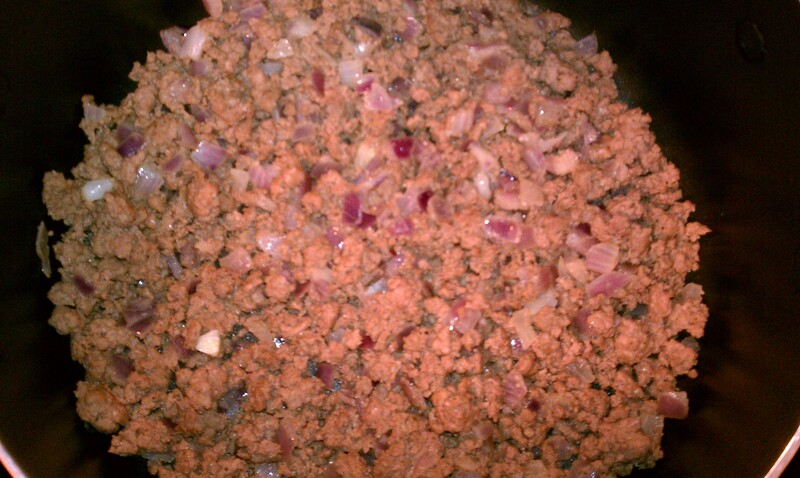 Cook meat & onion until brown in skillet and drain. In a large pot, add all other ingredients and the meat & heat to a boil. Reduce heat and simmer uncovered 15 minutes. This entry was posted in Cooking, Culinary Delights, Culinary Delights, Recipe. Bookmark the permalink.